This documentation is for the version of FSCrawler currently under development. Were you looking for the documentation of the latest stable version? Welcome to the FS Crawler for Elasticsearch. This crawler helps to index binary documents such as PDF, Open Office, MS Office. Local file system (or a mounted drive) crawling and index new files, update existing ones and removes old ones. Remote file system over SSH crawling. REST interface to let you “upload” your binary documents to elasticsearch. Elasticsearch Rest Client 7.0.0-rc1 for Elasticsearch V7. Elasticsearch Rest Client 6.7.1 for Elasticsearch V6. Elasticsearch Rest Client 5.6.15 for Elasticsearch V5. See pdfbox documentation for more details. 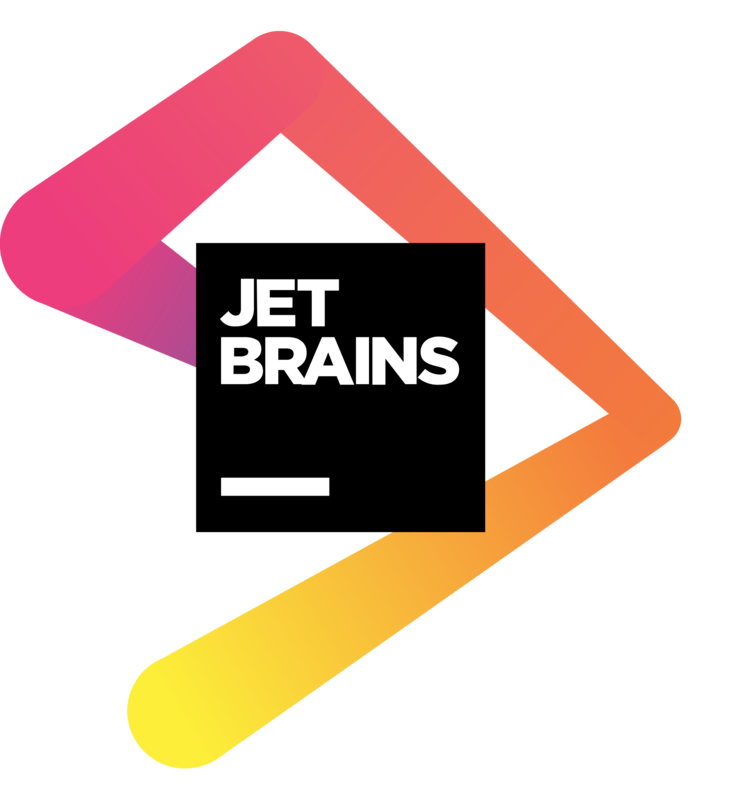 Thanks to JetBrains for the IntelliJ IDEA License!